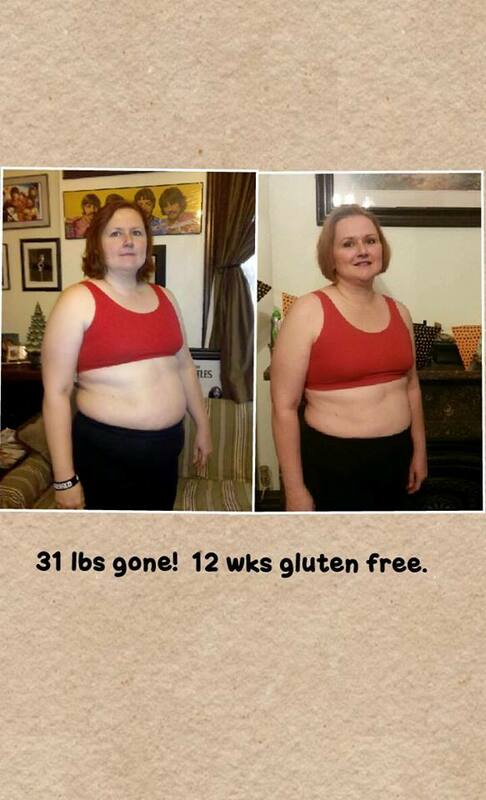 Gina….you look awesome!!! I’m going to have to come over and get some advice from you, I’m so ready to do something to get rid of this person who has “body snatched” the real me and stuck this fat girl suit on her! !